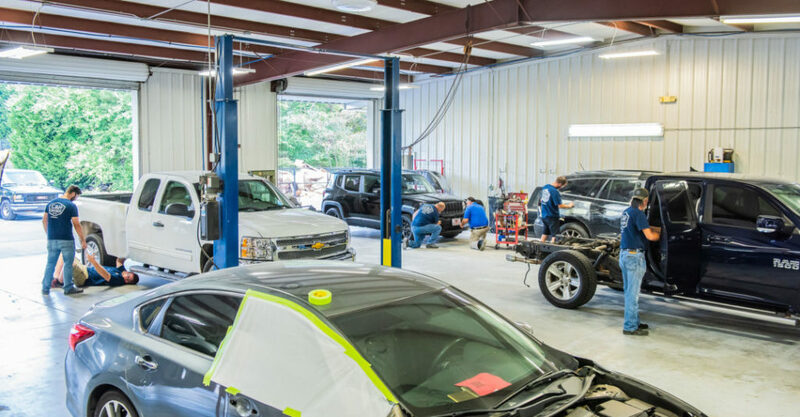 Family-owned C&H Body Shop continues providing high-quality collision repairs and auto body work with over forty-five years of experience. Under the new ownership of father-son, Phil & James Wren, C&H continues its pledge to offer free estimates for everyone, along with a lifetime warranty on all repairs. Original owners and brothers, Clarence and Hubert Palmer opened the shop in 1969 at the current site of Applebee’s off Highway 27 in Carrollton. Many years later, the company was bought by Tim Patterson, who worked as a painter for the brothers. 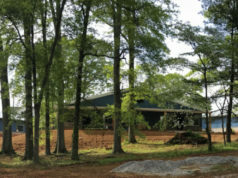 New owners, James & Phil Wren, acquired C&H following Mr. Patterson’s retirement in 2018. For the last 15 years, General Manager Jimmy McMillian has served the community with exceptional customer care and expertise. “He’s super friendly and has an outgoing personality. He works hard to keep our shop running smoothly, and provides customers with frequent updates through the repair process. Everyone values his commitment both to the business and to the customer,” said James Wren. Additionally, each C&H staff member is certified in the Original Equipment Manufacturer (OEM) training. 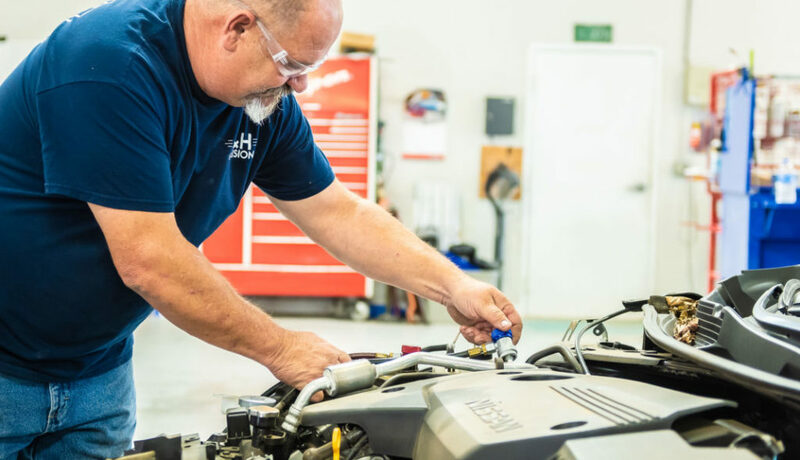 This in-depth training ensures the staff’s understanding of the parts and products offered by the manufacturers, in turn, allowing them to service the parts with precision and accuracy. 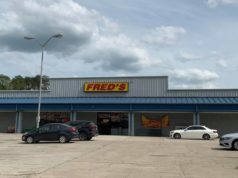 The shop specializes in collision repair, hail damage repair, frame and unibody alignment, windshield and glass replacement, and auto refinishing. C&H works with all insurance companies. C&H prides themselves in working exclusively with top-of-the line equipment and eco-friendly waterborne paint. This, combined with their advanced in-house paint booths, they’ve successfully mastered a system that allows for precise paint-match accuracy. 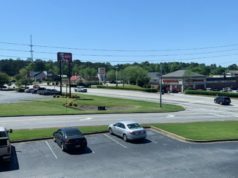 C&H Body Shop is conveniently located at 2961 Carrollton-Villa Rica Highway in Carrollton. The shop is open Monday through Friday from 8:00 a.m. until 5:00 p.m. Call (770) 834-4409 for more information.